adidas is making their mark in 2018. The Brand with the Three Stripes has gone all in this year, creating wild new silhouettes to feed their growing demand. Next month, the Kamanda is back in a subtle green colorway. 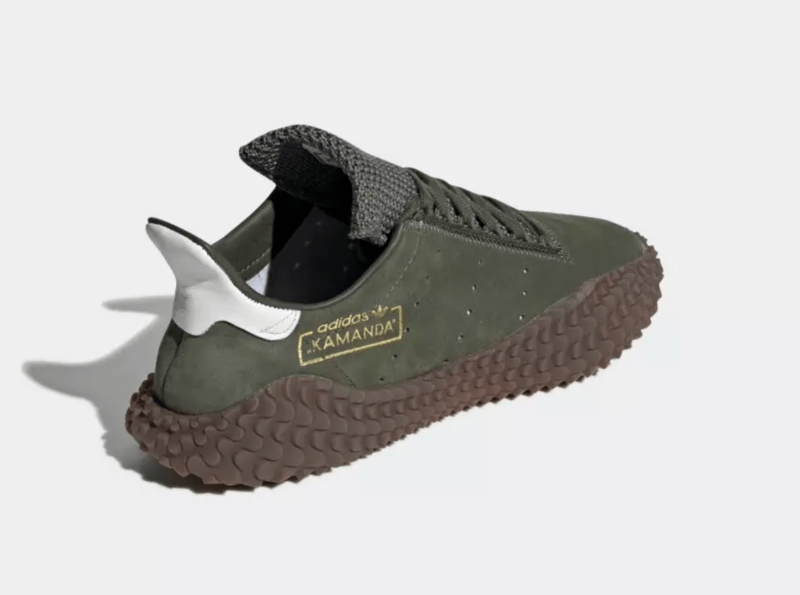 The adidas Kamanda is one of the brand’s hottest new models. When the first two colorways made their debut earlier this year, Three Stripes fans had a field day. 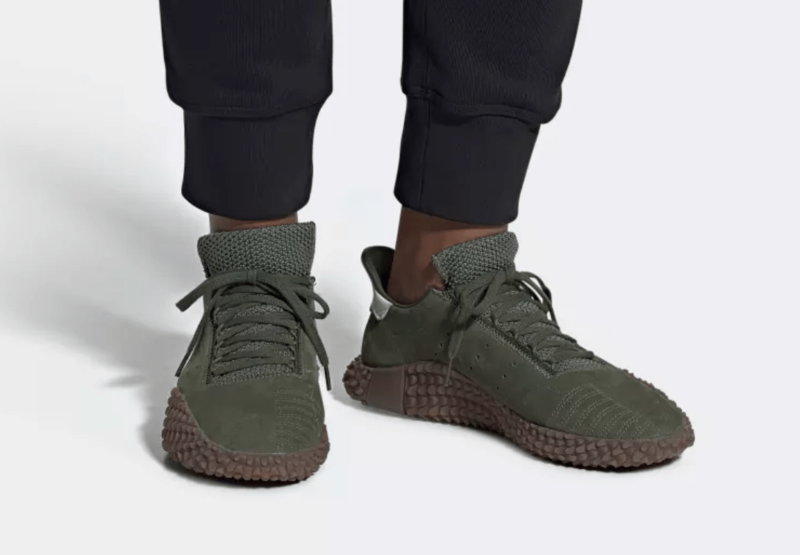 The classic-looking sneaker, paired with its luxurious materials and modern design, is an excellent addition to the brand’s impressive casual lineup and plays perfectly into the “terrace culture” theme. 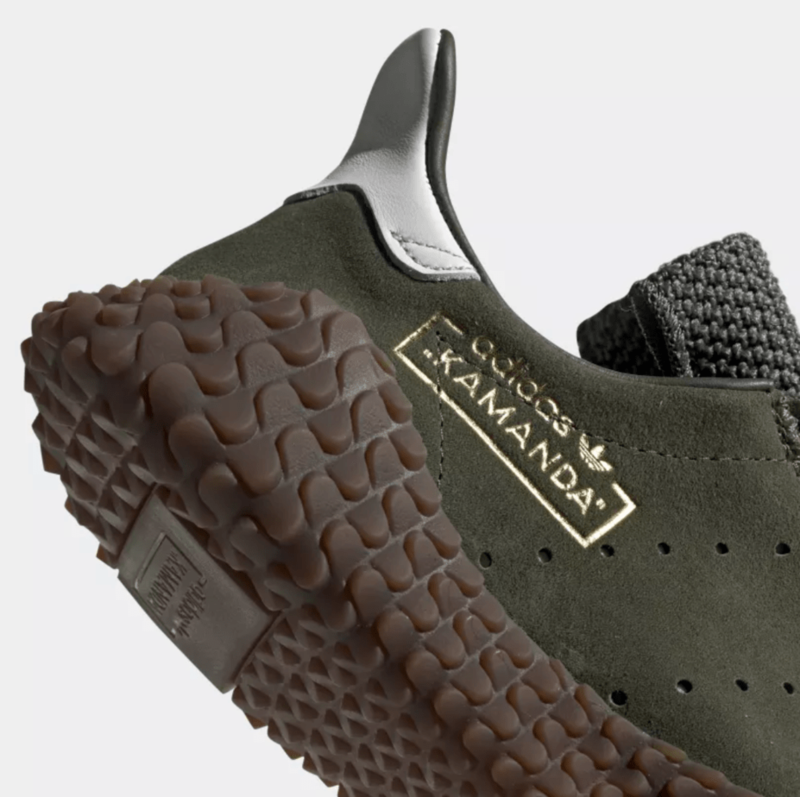 Since then, the Kamanda has begun to release in some more standard colorways, as well as working its way into the Consortium sector of releases. The latest colorway of the sleek soccer-inspired silhouette to surface online is one of the smoothest yet, covering the beautiful suede upper in a deep base green color. Supple white leather caps off the heel tab, along with a brown midsole to finish off the look. 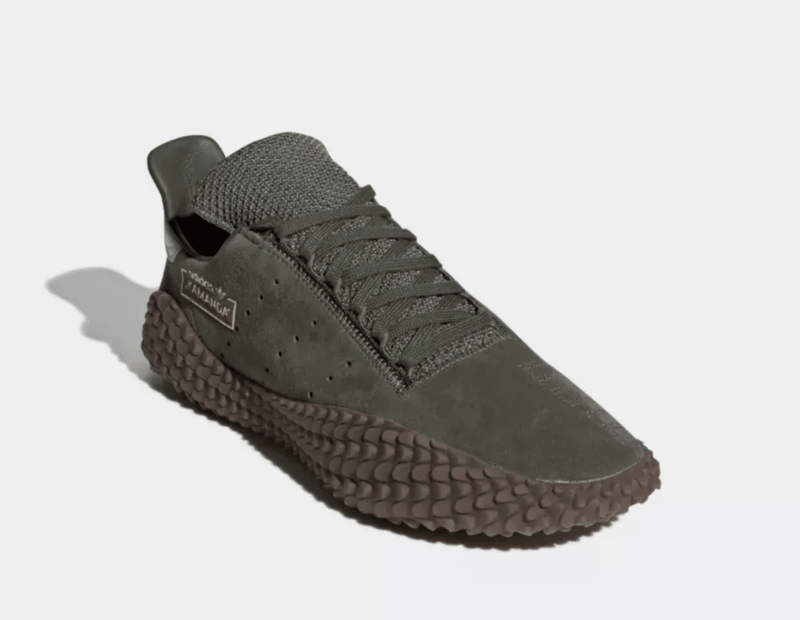 The next installments in the adidas Kamanda line are finally expected to launch on August 28th, 2018. The two new colorways will retail for the standard $150 from both adidas and select retailers. Check out the official images below for a closer look, and stay tuned to JustFreshKicks for more adidas release news. 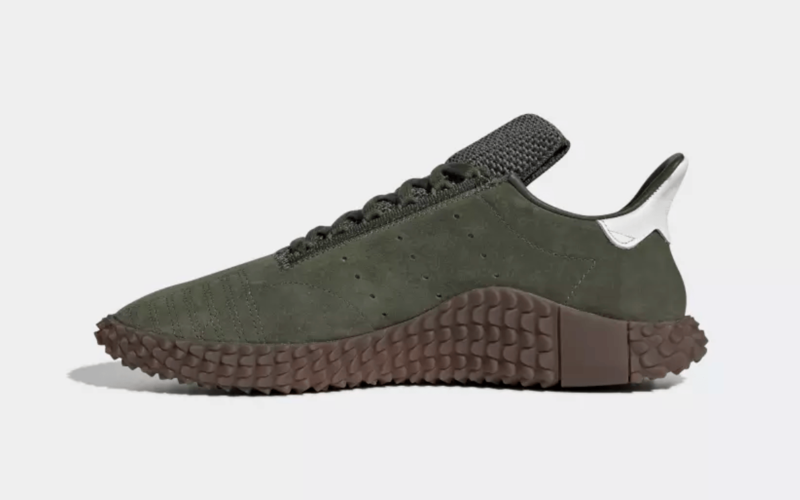 The post The adidas Kamanda Surfaces in Base Green For November appeared first on JustFreshKicks.